Found this. Just waiting on translations. Seems UK is getting a different cover art for set 6. A character form we see for a whole 5 seconds. Topic: So Son Goku was actually sent from Planet Vegeta as a kid, not as a baby? Re: So Son Goku was actually sent from Planet Vegeta as a kid, not as a baby? Topic: Can I just ignore Super's existence? Re: Can I just ignore Super's existence? 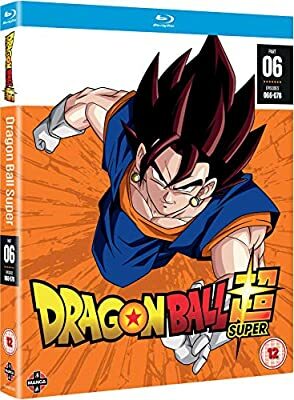 Australia is going to be getting Dragon Ball Super in collections in December just in time for Christmas. Collection 1 is episodes 1-52 available for half the price of if you would have bought the 4 parts. 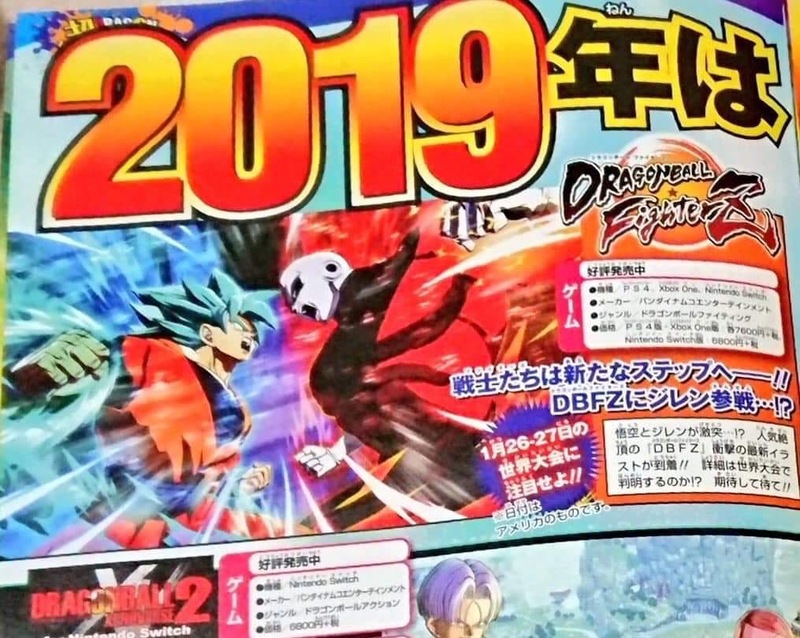 FighterZ lack of a traditional push block or a burst is my one real big complaint about it's gameplay. Especially after playing more Blazblue Cross Tag Battle. Scsigs wrote: Why would that accent be even remotely necessary exactly? They give me a latin vibe (especially Kale for her color skin), so it could suit well like Android #16 had an australian accent in the dub. Uhhhhh. What? As an Australian, 16's dub voice doesn't have any of the accents we have here. Didn't anybody read what I said a few pages back? In most cases nowadays, DLC characters are just characters who were cut from the base game due to time constraints. This is why we could find them in the games code at launch and other stuff.